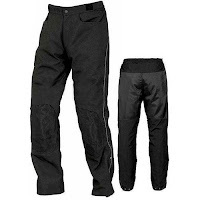 In the fifth installment of our 2010 Summer Gear Guide video series, we took a look at some of our favorite choices for the urban rider in the summertime. 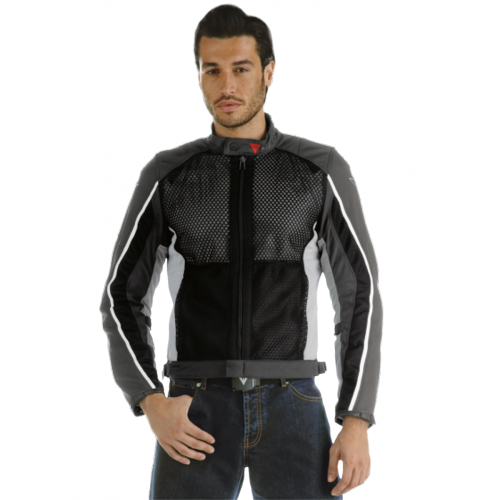 From the subtle look of the Dainese Air 2 Jacket to the boldly aggressive graphics of the Icon Hooligan 2 Jacket, one factor remains constant: this gear will keep you cool. 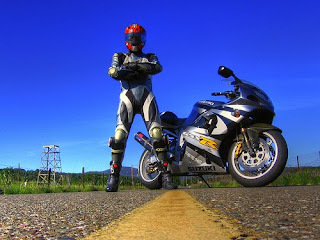 It's the gear for the guy on his Gixxer, ripping down the highway on one wheel. It's the gear for the R1 guy, hair on fire, tearing down the road in the summertime. The Icon gear is top of the heap as far as aggressive style is concerned, and performs exceptionally well in hot weather. 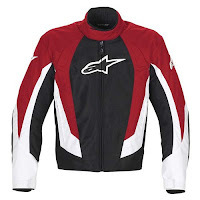 Slightly more subtle, the Alpinestars gear stays in line with the theme of aggressive riding, and performs great in the heat of summertime, offering that classic A-Stars look to match. Finally, the Dainese/REV'IT! 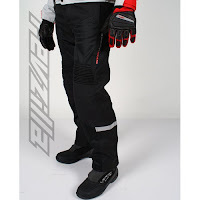 combo outfit provides you with that sleek Euro look when you're doing some spirited riding of your Triumph or Ducati in the summer. All of this gear can also stretch out to the warmer parts of Spring & Fall.